Statistically, the season is over for Bayer. Die Werkself started with lofty goals to finish in the top four of the league and qualify for the UEFA Champions League. But after a start with just 11 points from 11 games, it seems almost impossible for Bayer to reach the Champions League now. Even a European spot might be out of reach. Ironically, the only team that managed to reach a European spot after a similarly poor start was Friday’s opponent VfB Stuttgart. The Swabians collected just nine points from their first 11 games in 2009/10 and still managed to finish sixth and qualify for Europe. In order to have a similar run to the top of the table Bayer, however, need to start collecting points now. Watch the Bundesliga live! Book your European football travel now by visiting Nickes.com! “It will be difficult if you start that run until Christmas with a defeat. A victory is important, not just for the points but also mentally,” goalkeeper Lukas Hradecky told the media this week. With a victory after the break, you can start a run that is very important,” Hradecky added. 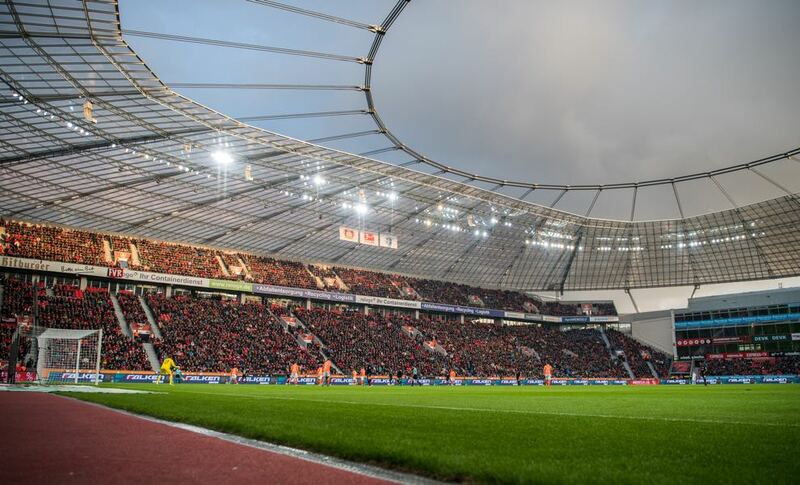 Unfortunately, for Leverkusen, however, die Werkself have to start the run at home at the BayArena where Bayer have won just one out of five home games this season. “It is an area that we have to improve on,” Bayer head coach Heiko Herrlich admitted, who to the astonishment of many observers remained in charge of the club throughout the international break. No longer in charge of his club, however, is Tayfun Korkut. The Turkish VfB coach was fired on October 7. His replacement has been former Augsburg and Schalke head coach Markus Weinzierl. Not that it has made much of a difference. Under Weinzierl, Stuttgart have shot more often on the net but have scored less often. Stuttgart have also gone from conceding 1.9 goals per game to 2.8 and have run fewer kilometres under Weinzierl (114.6km vs 112.3km) on average under the new head coach. In other words, Weinzierl has his work cut out for him as he needs to show that he is the right coach for a side that saw investments of €35 million this summer. Weinzierl’s job, for now, will be to get new signings Daniel Didavi, Pablo Maffeo, Borna Sosa, Nicólas González and Gonzalo Castro going this season. In many ways, the two-week break should have helped both clubs, which in turn means that the likely outcome will be an entertaining draw between two teams that are unlikely to challenge for the top this season. Kai Havertz was one of the big benefactors of the international break. Handed his starting eleven debut in the national team by Bundestrainer Joachim Löw against Russia Havertz impressed and played the golden pass that Serge Gnabry converted for Germany’s third goal in a 3-0 victory. 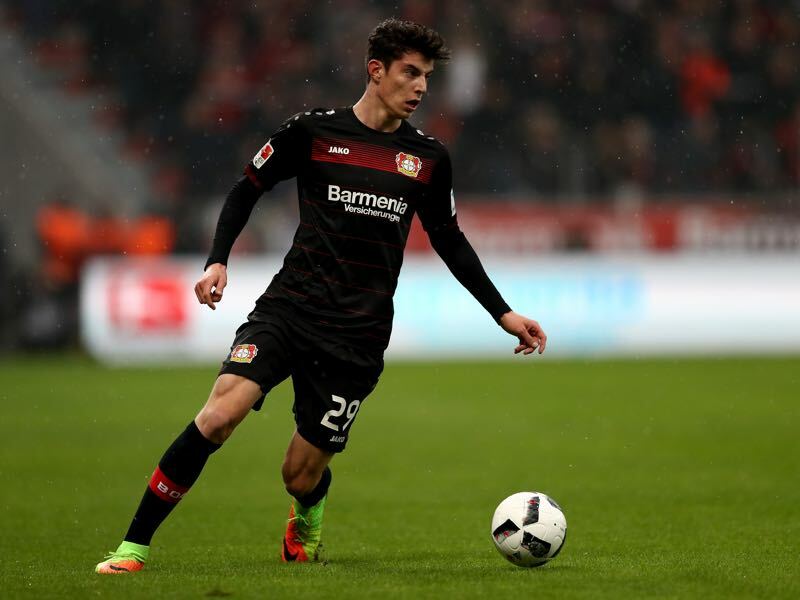 Havertz highlighted that he could be the player to replace the retired Mesut Özil in the national team and could be the face of a rebuild both for Germany but also for Bayer where sporting director Rudi Völler has been adamant that Havertz, despite offers, will not leave the club. Nicólas González is one of many South Americans sporting director Michael Reschke has unearthed in his career. 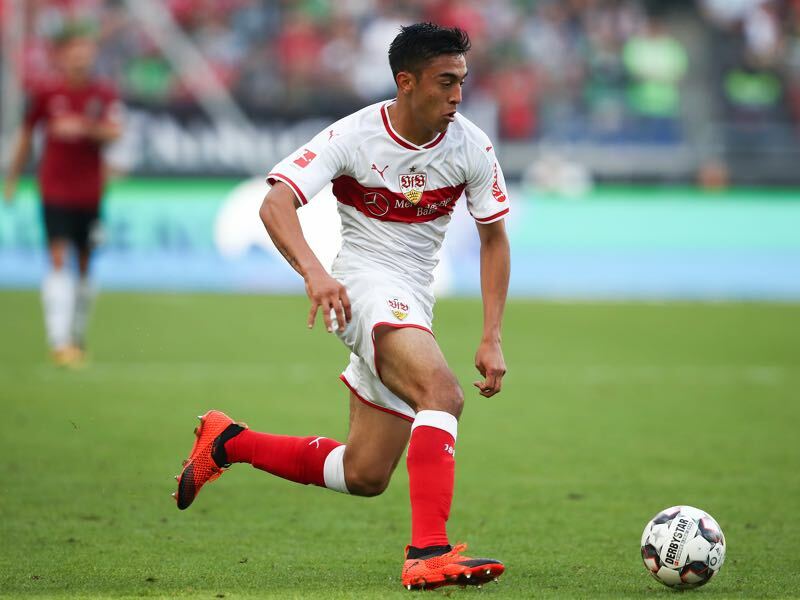 Signed from Argentinos for €8.5 million this summer González was brought in to learn from star striker Mario Gomez and in the medium-term take off some of the load of the 33-year-old striker. But González has struggled somewhat this season and has not scored in any of his ten games. Getting the Argentine to score will, therefore, be one of the primary tasks of new VfB head coach Markus Weinzierl. Both teams have already conceded 24 goals. Only in 1982/83 did Bayer concede more goals in the first 11 games (25). 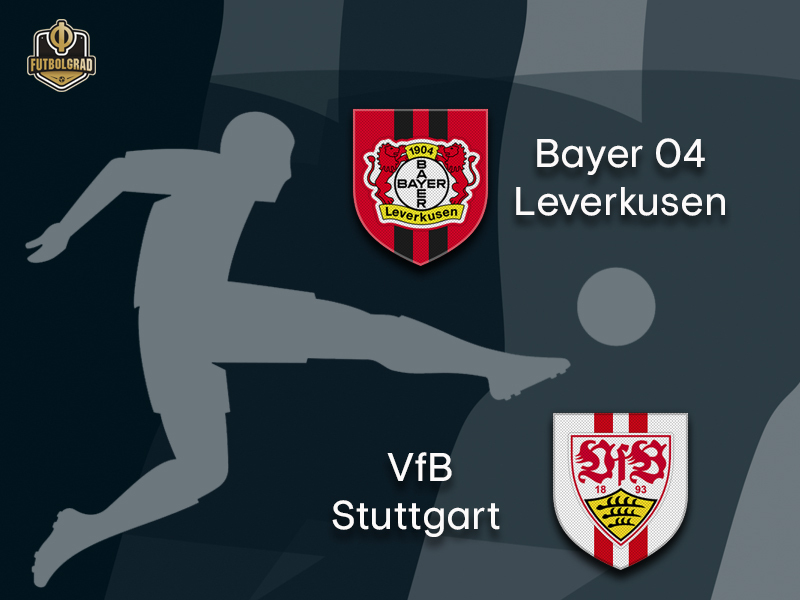 Stuttgart last conceded 24 or more goals in 2014/15 when the Swabians were beaten on 25 occasions.